When it's Gotta's, its Gotta be good! We now are picking corn! 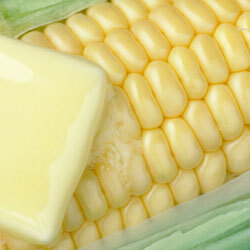 Butter and Sugar corn available in both stands!